Happy Tuesday Stampers! 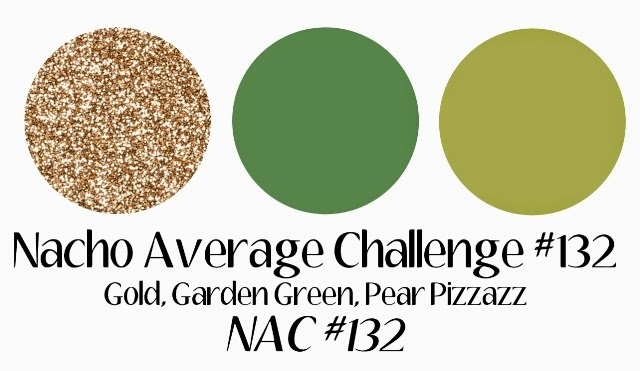 We have a fun new color challenge for you to try out this Nacho Average Tuesday. We hope it will inspire you to create alongside us this week. This is how our colors inspired me, I did use a few more neutral colors like Whisper White and Crumb Cake but I used Pear Pizzazz as my tree branches and Garden Green as the grass.